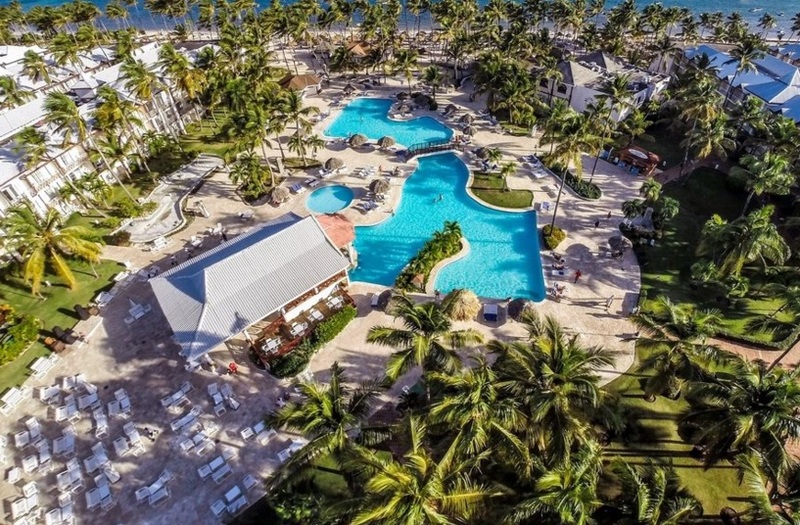 Located on the beach in Punta Cana, Be Live Grand Punta Cana is an all-inclusive resort featuring four restaurants, seven bars, and pools for families, kids, and adults. The resort is near Bavaro Lagoon, Catalonia Caribe Golf Club and Dolphin Island. 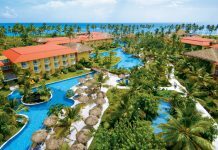 Be Live Punta Cana has over 800 rooms. Rooms at the resort include air conditioning, mini-bars, Wi-Fi (surcharge), and cable TV. Bathrooms feature shower/tub combinations, complimentary toiletries, and hair dryers. Additional conveniences include phones, as well as safes and desks. This resort is all inclusive. There are four restaurants, including one main buffet dining area, and three a la carte restaurants. 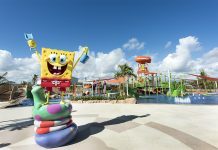 Be Live Punta Cana has seven bars, including a snack bar, a swim-up bar, a beach bar, and a bar by the adults pool. Other cocktail options include a sports bar, piano bar, and cigar bar. The resort has a nightclub, casino and outdoor tennis courts. Non-motorized water sports and one introductory scuba lesson in the pool are included. Additional amenities include Wi-Fi (surcharge), activities for kids, and a game room. Featured amenities include dry cleaning/laundry services, a 24-hour front desk, and multilingual staff. The resort has facilities measuring 3,411 square feet, including a meeting room. Free self parking is available onsite. 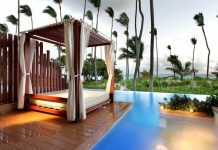 Visit Be Live Punta Cana’s website for more information.